Sage, B. (2007). 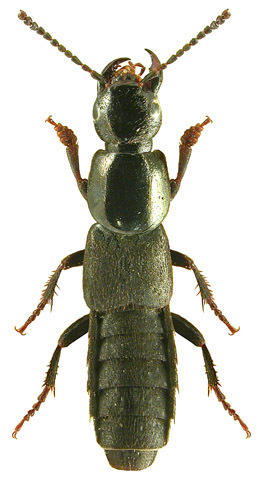 Ocypus fuscatus (Gravenhorst) (Staphylinidae) new to Norfolk. The Coleopterist 16(1): 37.